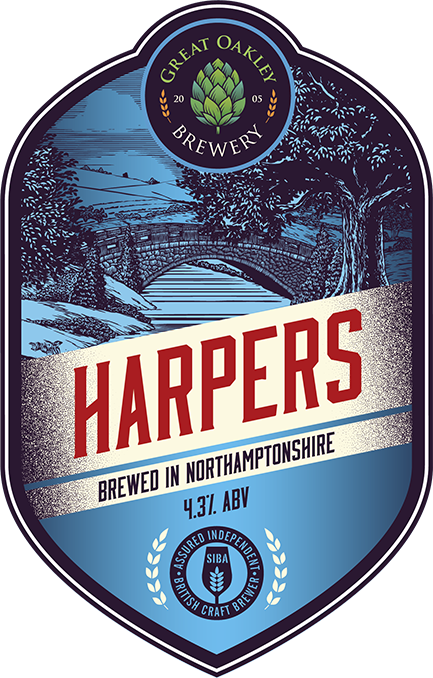 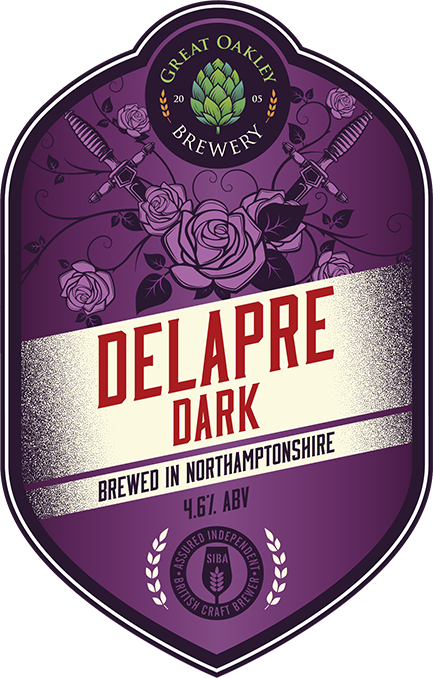 Delapre Dark is an old dark mahogany ale with a full flavour and a thin lasting creamy beige head. 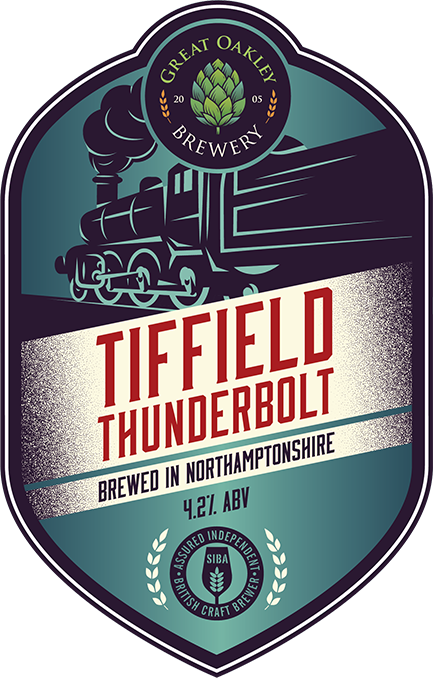 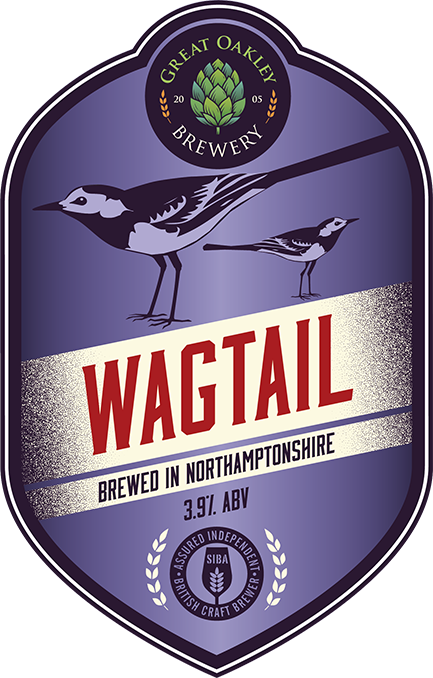 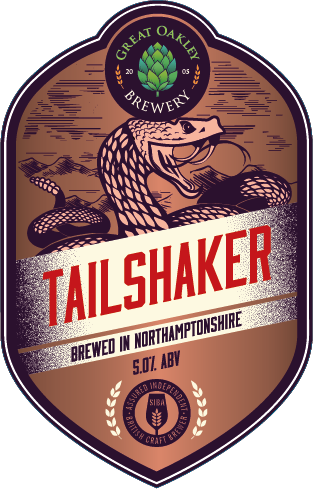 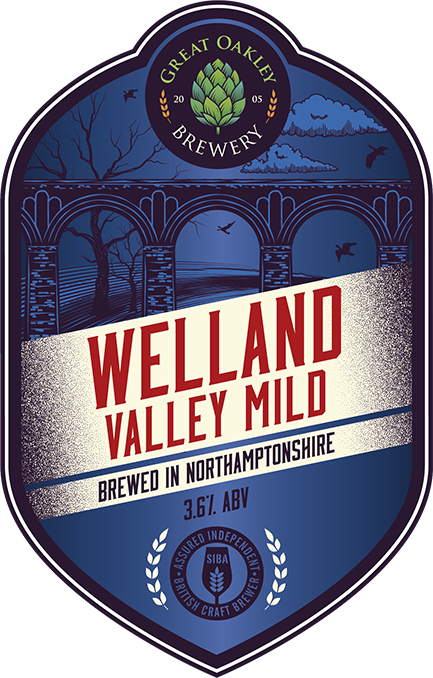 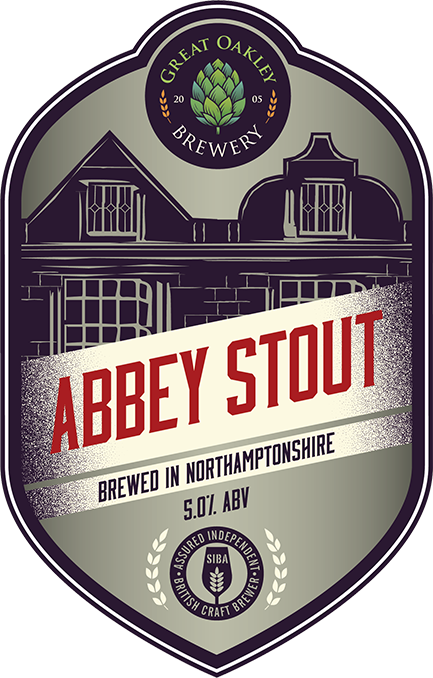 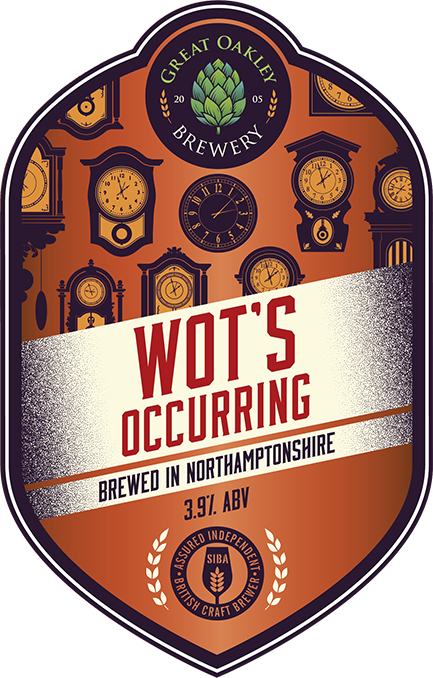 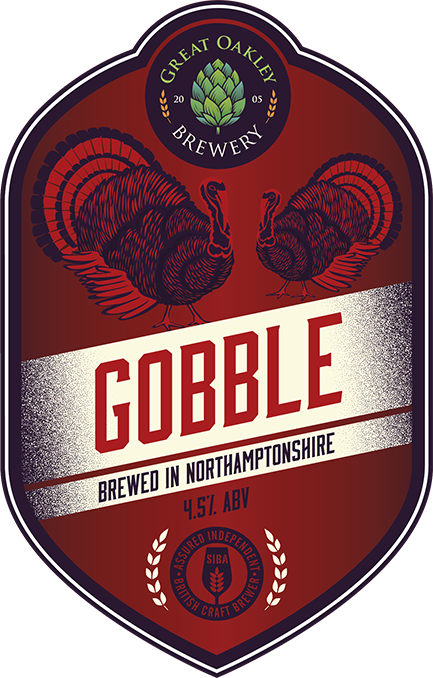 The ale is made from 5 different malts and has a medium sweet flavour with a chocolate bitterness, consisting of baking cocoa and dark fruits. 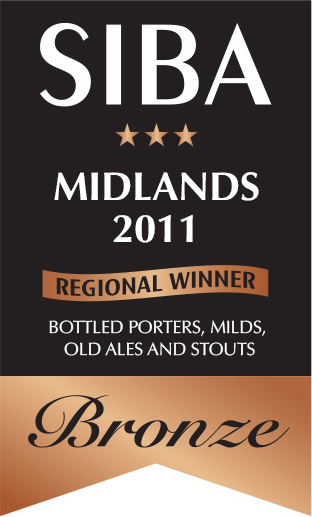 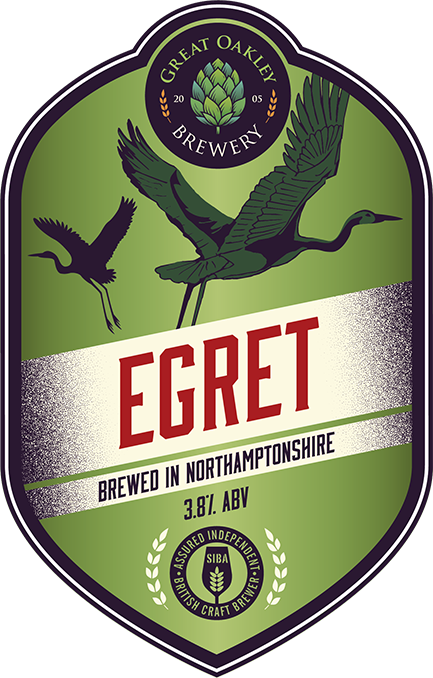 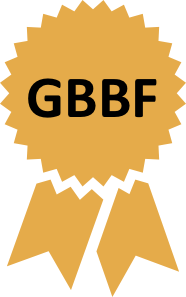 Winning a Bronze in 2011 at the Society of Independant Brewers (SIBA), Bronze in 2010 at The Great British Beer Festival and another Bronze SIBA in 2006. 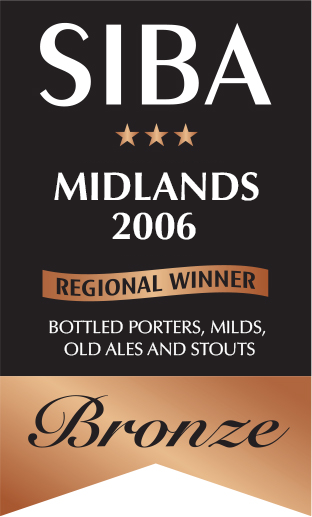 Bronze in the section for Porters, Strong Milds, Old Ales & Stouts at the SIBA Beer Competition held in Nottingham on 19th October 2006.